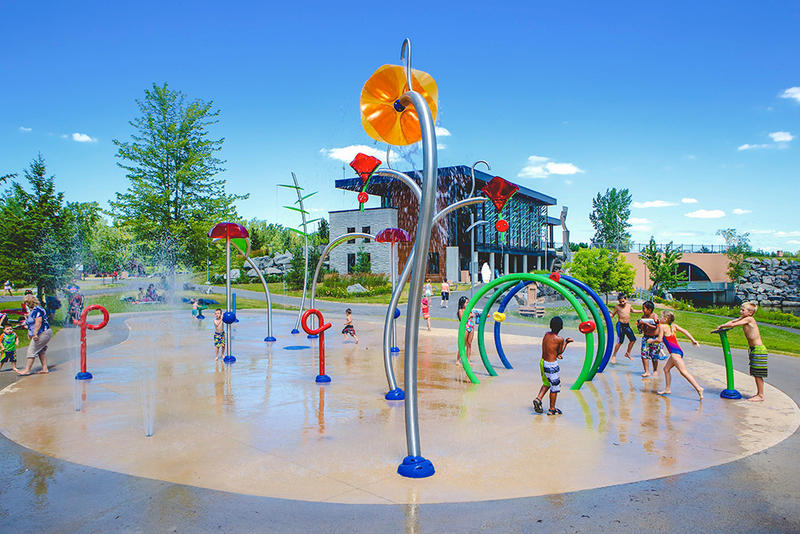 Splashpads provide dynamic, zero-depth aquatic play opportunities that provide endless hours of fun for families and communities. 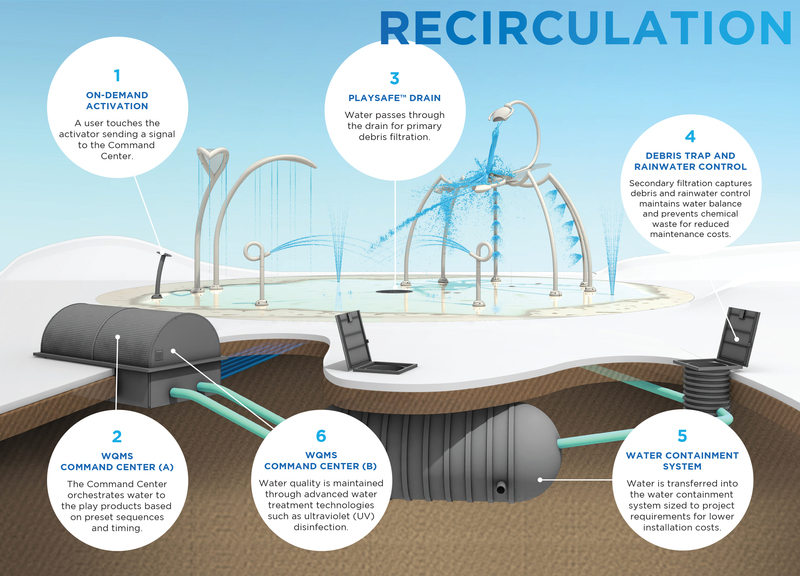 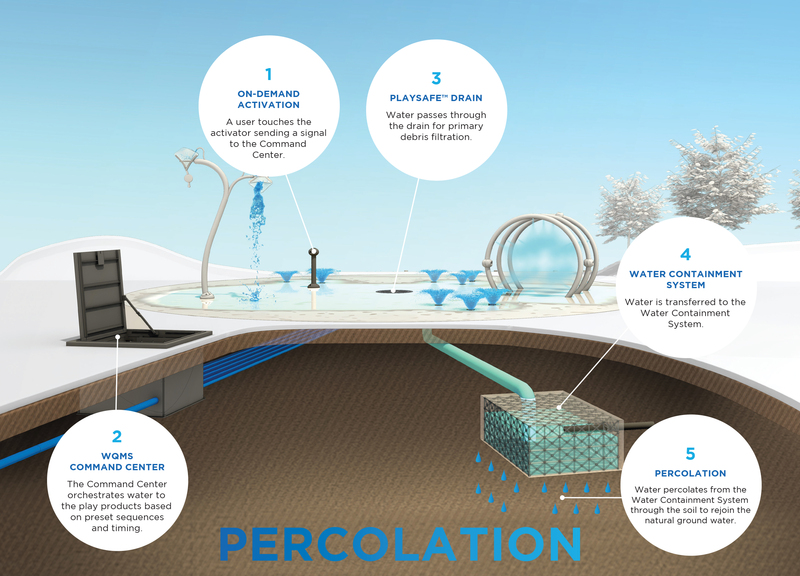 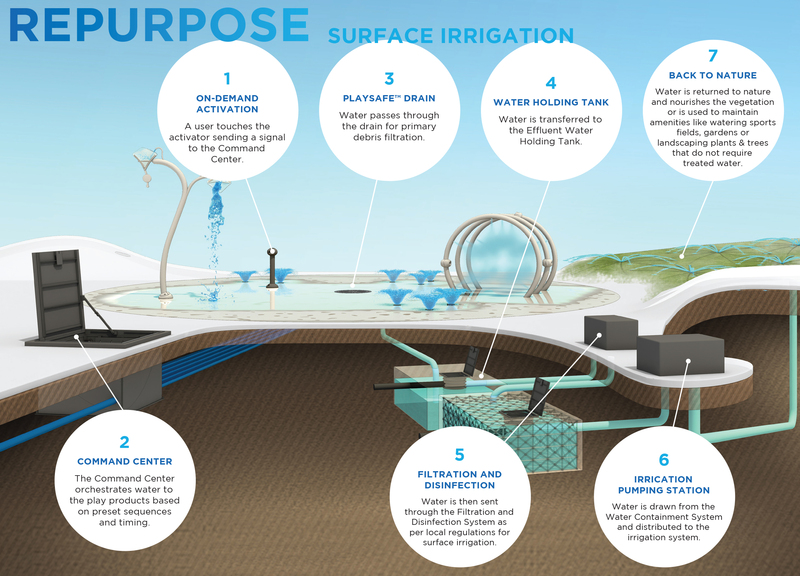 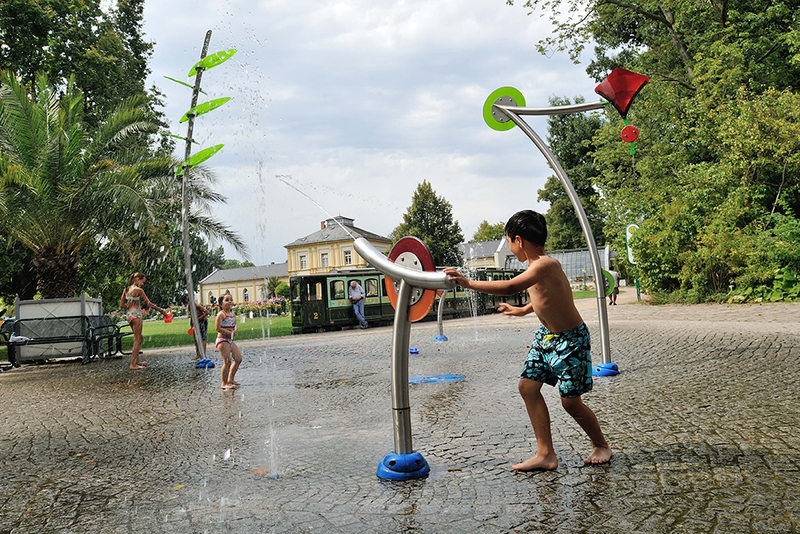 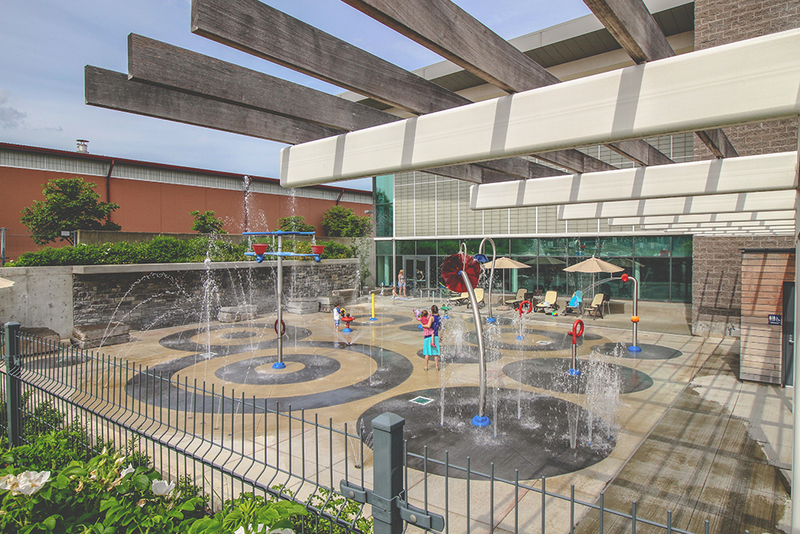 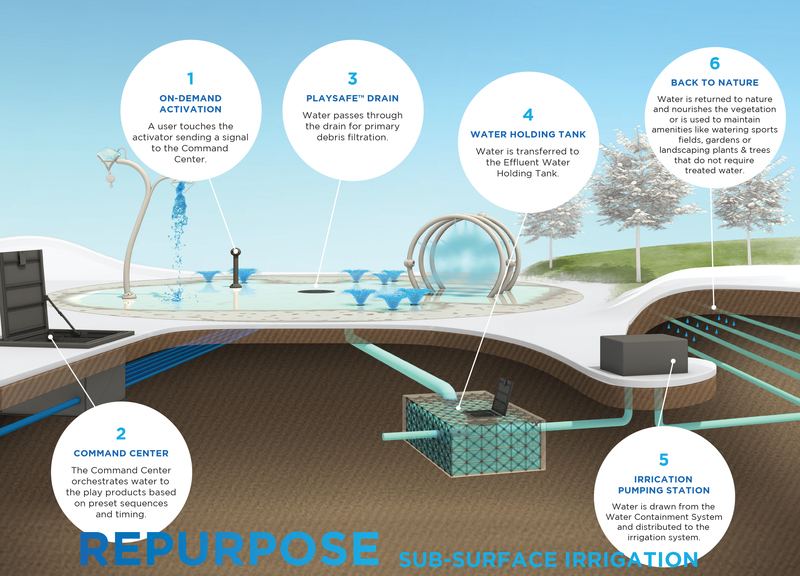 Splashpads combine the sensations of different water movements—flowing, spraying, and misting—to offer interactive, inclusive and dynamic water experiences. 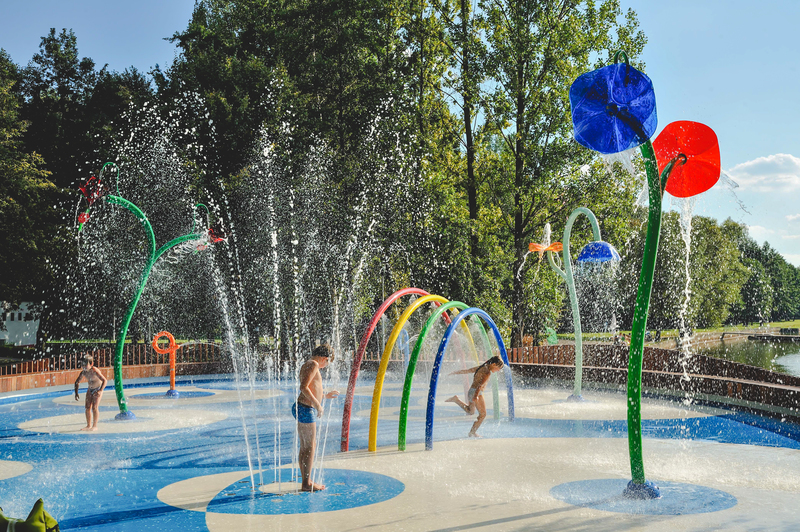 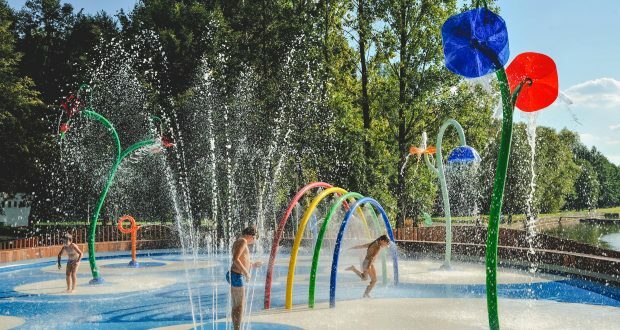 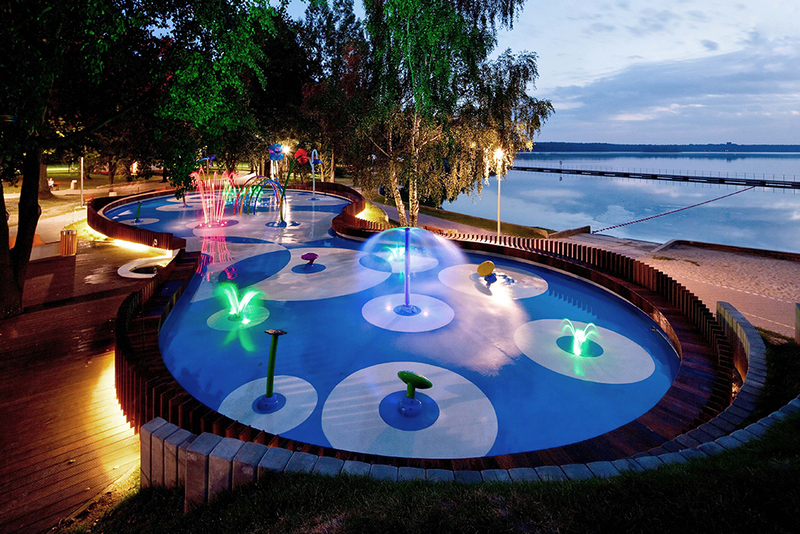 A Splashpad is a zero-depth aquatic solution that takes its cue from nature by combining the sensations of different water movements – flowing, misting, jetting – with over 200 standard products for uncompromising design and unequalled play adventure. 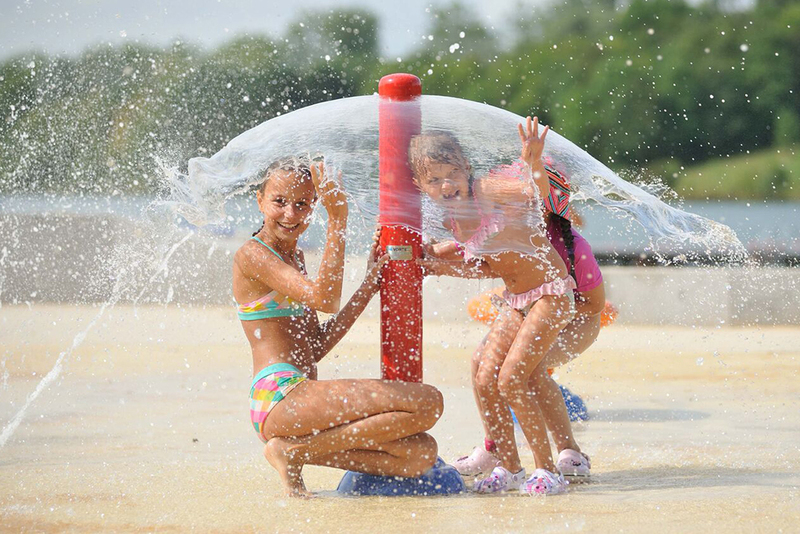 Vortex offers five distinct Splashpad design lines: Basics, Aqualiens, Plux, Toons and Watergarden. 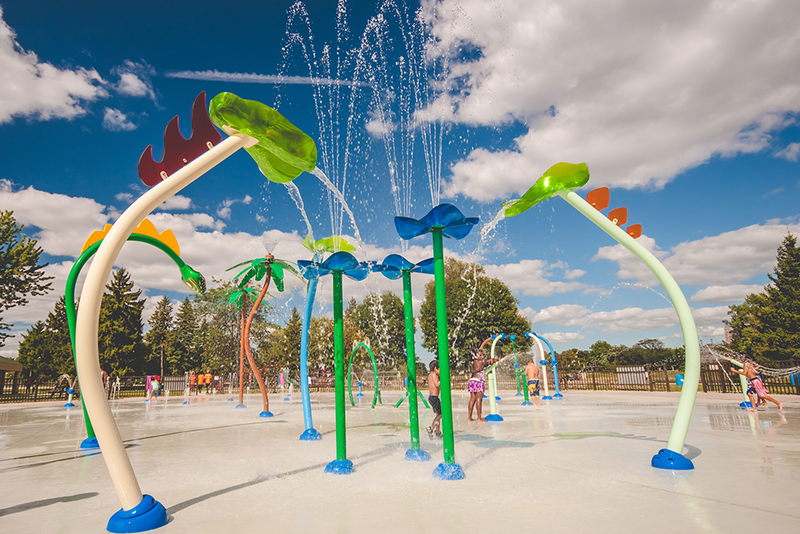 Splashpad’s diversity allows you to visualize different possibilities to meet your project needs and facilitate your Splashpad design process. 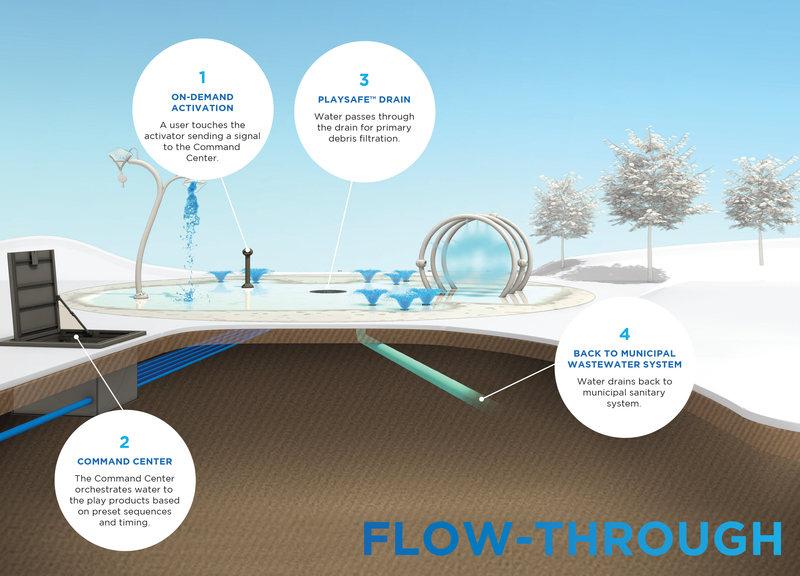 With options for any size, Vortex water management solutions are specifically engineered for your project. 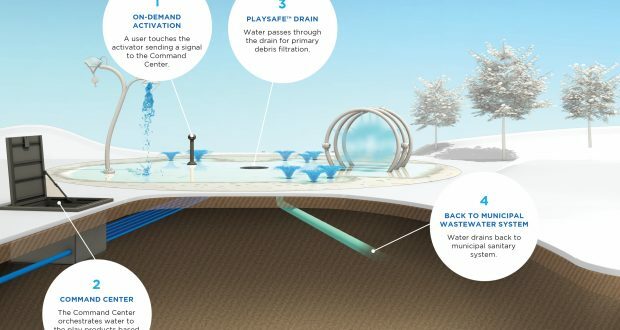 Vortex provides a range of sustainable water management solutions with the best operating efficiency and the highest standards of water quality in the industry. 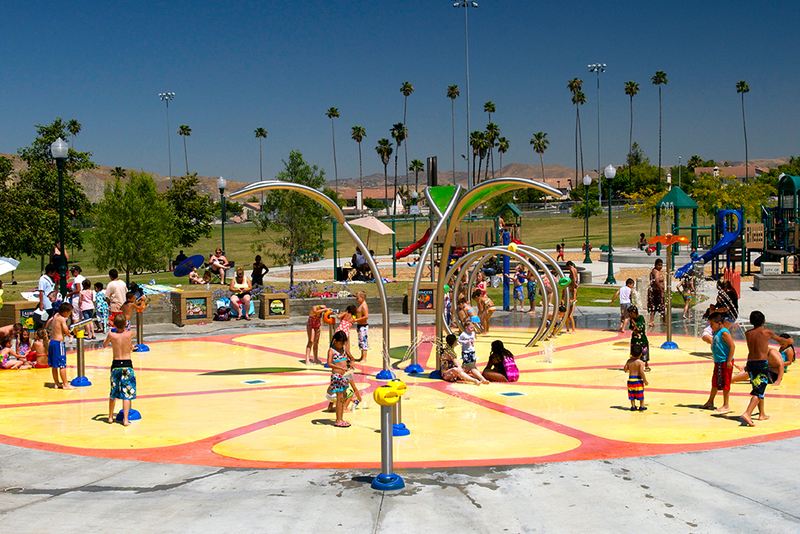 Vortex water management solutions meet and exceed all regional and environmental standards and regulations.